At BeeZee Bodies we subscribe to a set of values that help guide how we work, play, and problem solve together. If these resonate for you, there just might be a role with your name on it. 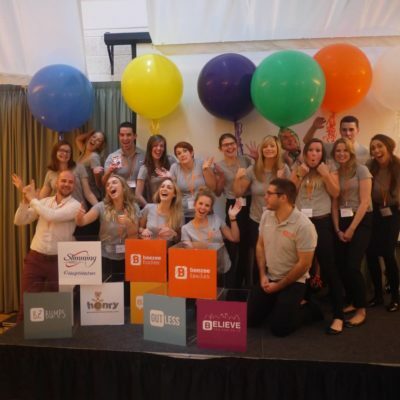 Whether you’re fresh out of college or a seasoned executive, at BeeZee Bodies we want passionate people and expect you to go the extra mile and figure out how you can have the greatest impact in your role. Titles be damned. If you have great idea, share it and we will listen. BeeZee Bodies has a wealth of experience, but we don’t know it all, and are always looking at new and innovative ways of working. 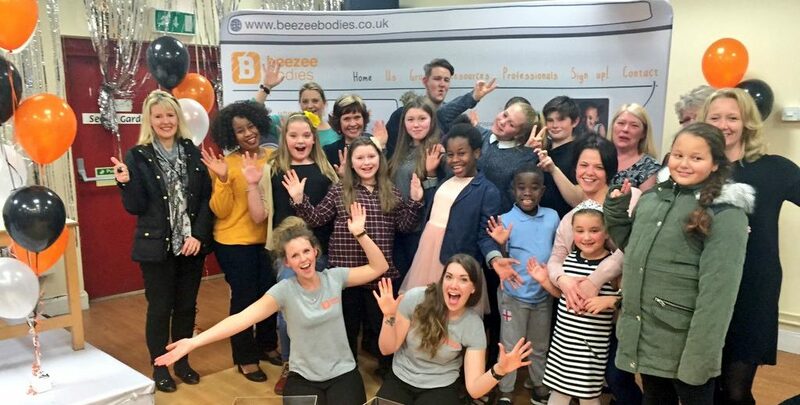 BeeZee Bodies believes in empowering all it’s staff to succeed in their roles. When you join us your at the wheel and we will help you navigate. We all need to be a little courageous to make a change. At BeeZee Bodies we want top make BIG changes, So hold on to your hat, it’s going to be a bumpy ride. We want people who are genuine, honest and real. The people we are and the people we work with rely on these qualities and are key to the success of our organisation. 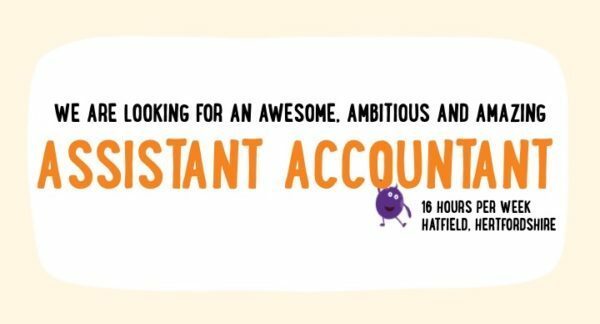 If you’re good with numbers, spreadsheets and money and you want to work in a fun, vibrant environment – we want to hear from you. Click below to see if you fit our job description and for details on how to apply. We are always looking for keen hands to help out. If you are looking for experience or just keep to support us drop us a line. We’d love to chat with you. Join our team of skilled professionals in creating long term sustainable changes to peoples lives. Life is what happens when you are busy working. We want to make sure you enjoy it.